Runtown's ERIC MANY record label Boss, Johnson Adumike, had a drag with the contemporary Nigerian singer over his alleged claim to be working with Wizkid on a new project as posted on his Instagram but later deleted as reactions from his management almost turned into a big fuss after the general manager claimed the project was out of their consent. The Label boss however debunk the claim saying his management are not aware of Runtown working on any new collaboration with Wizkid, calling it a rumor and a fake post by Runtown as he has no legal right to release any project not approved by the Label. This drama however follows suit with the many news about Eric Many Records and Runtown's case in court second time in two years over him breaching his Record deals with them. It will be recalled that earlier this year Runtown had a show in Los Angeles and Adumike said he had since withdrawn all obligations of his contract with the Label cause they had to confront him head on about disregarding the management as well as sack his current manager, Ifeanyi Nwunne over the claim that he his a drug addict and not fit to handle Runtown's managerial works anymore. He further disclosed that if he (Runtown) however wants to go ahead his SOUND GOD business he should get a lawyer and come up with legal documents to clear his name just like Kiss Daniel did when he had similar issue with his former label, GWorldwide and that if he doesn't take that step then he is obliged to stand in agreement to the terms of his contract with Eric Many Records till the very end. °Runtown, recording an album without the consent and approval of the label. °His many collaborations with several artists without approval of the label which has led to no royalties paid to the Label from it. °Showing at places and collecting appearance fees without the knowledge of the label. 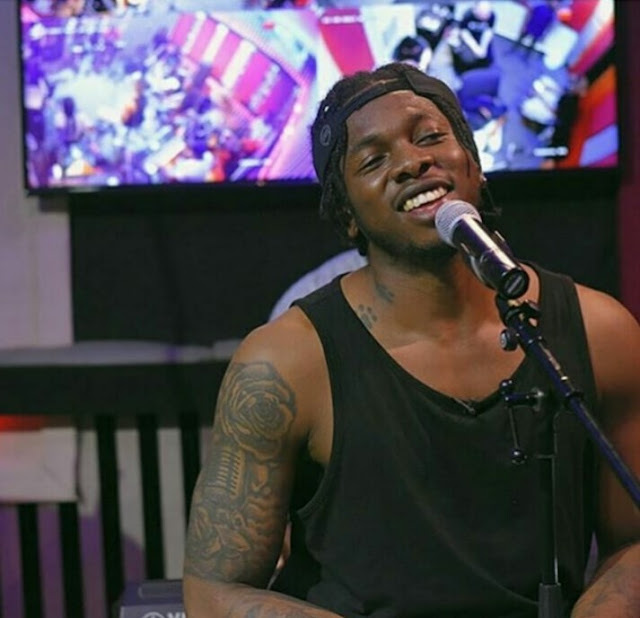 Adumike further disclosed that before Runtown's contract expires he still owes them one album which he must release under the Label's channels and also complete the funds he owing them for his Lamborghini Gallardo. 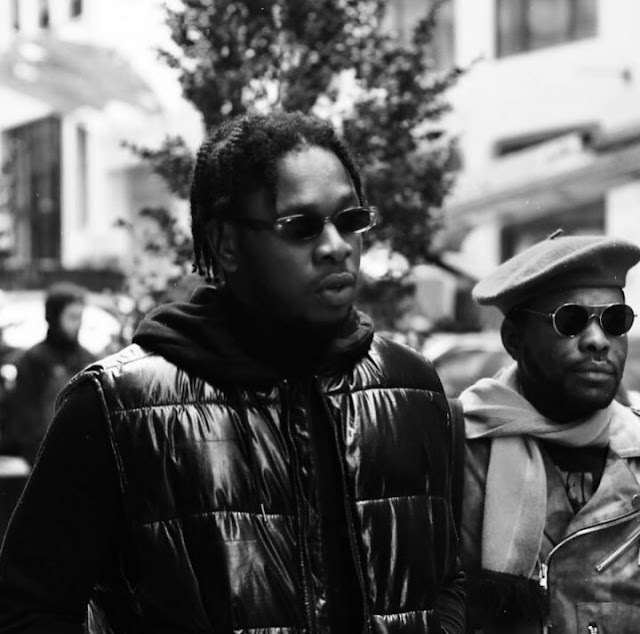 However, on the law suit, Eric Many Records filed a #65m fine general damage against Runtown for infringement of copyright to the collaboration work 'Call Me' and 'Weekend' and he is stated to pay #5m for his actions and also that anyone who engage Runtown without written approval with Eric Many Records and signed by the Chairman will be sued.